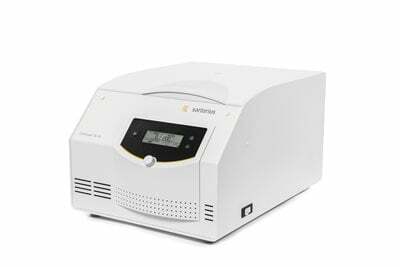 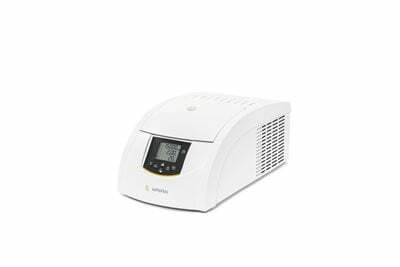 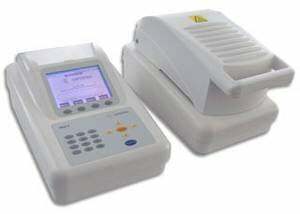 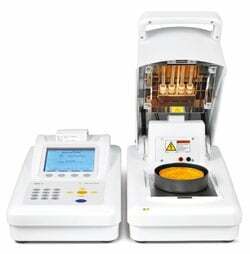 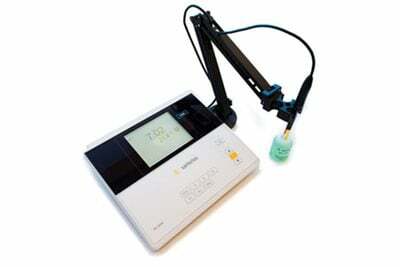 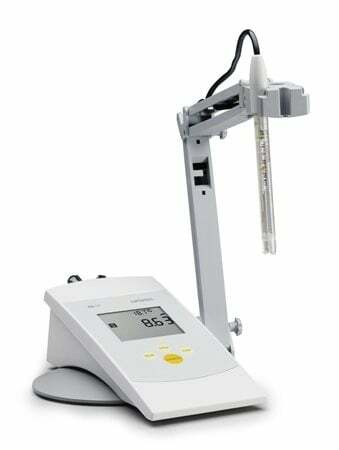 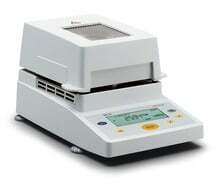 Sartorius is a leading international pharmaceutical and laboratory equipment supplier. 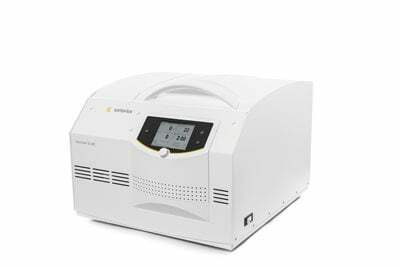 With innovative products and services, they are helping our customers across the entire globe to implement their complex and quality-critical biomanufacturing and laboratory processes reliably and economically. 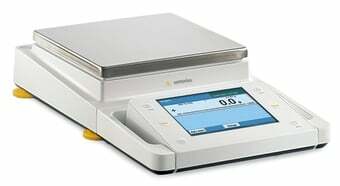 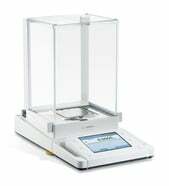 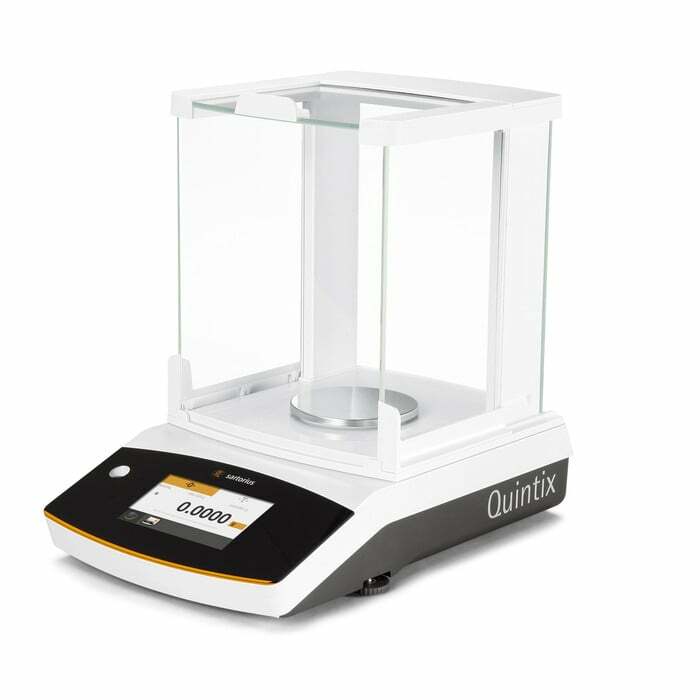 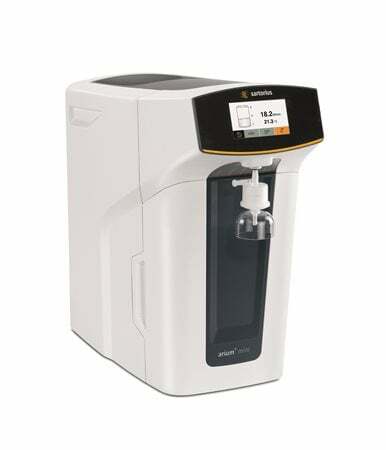 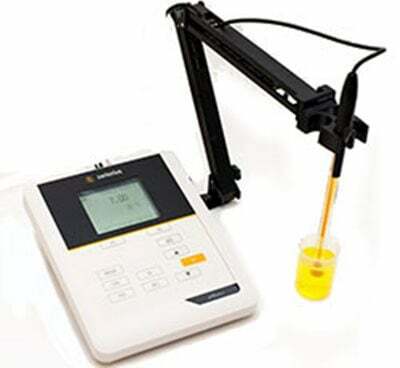 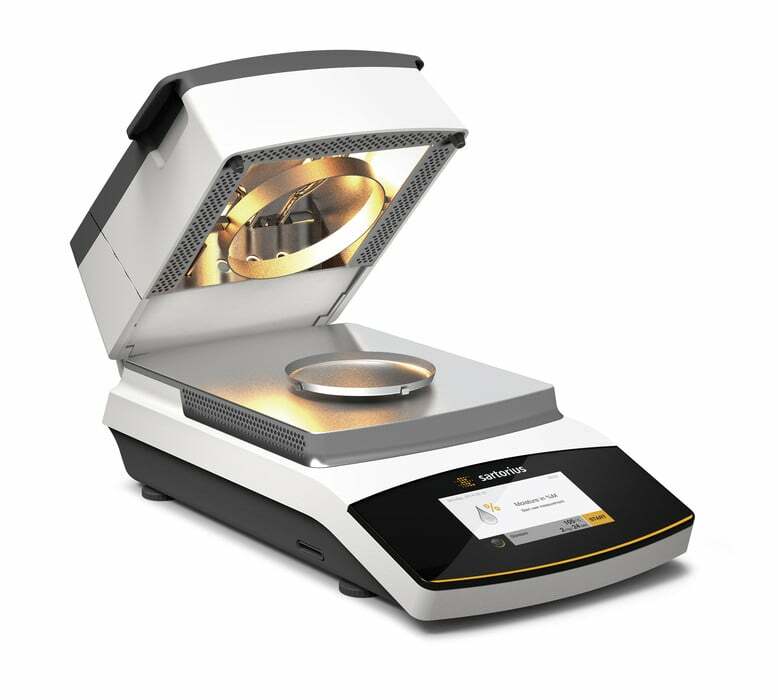 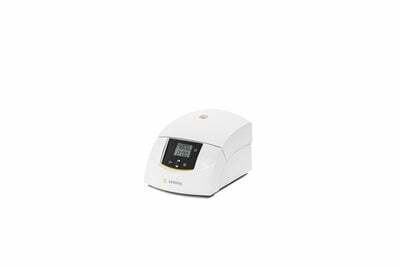 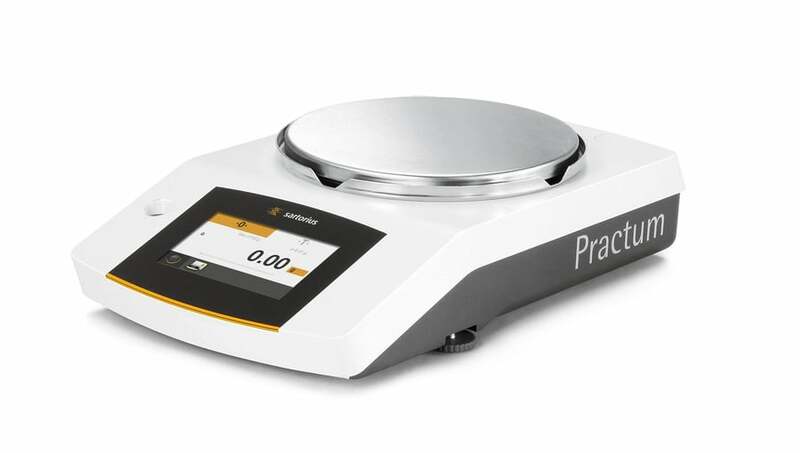 Sartorius Quintix Precision Balance The Sartorius Quintix® makes your routine lab work easy with our revolutionary user interface. 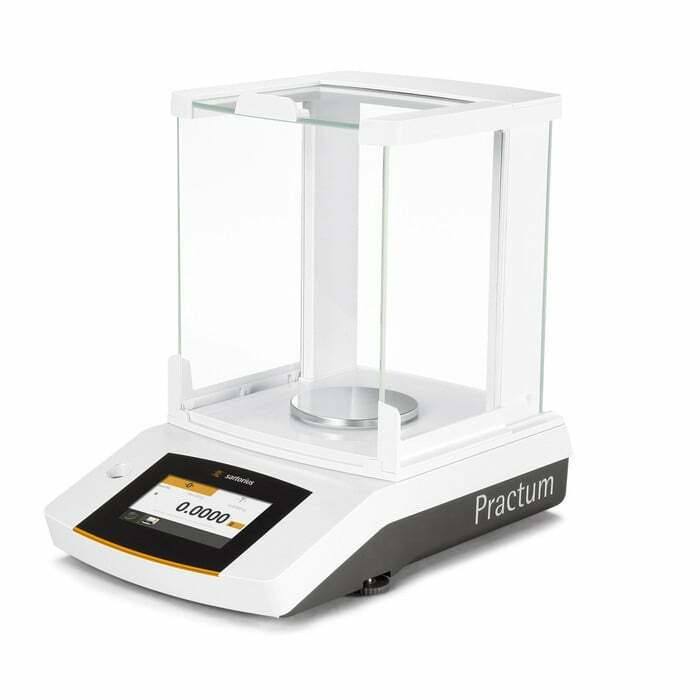 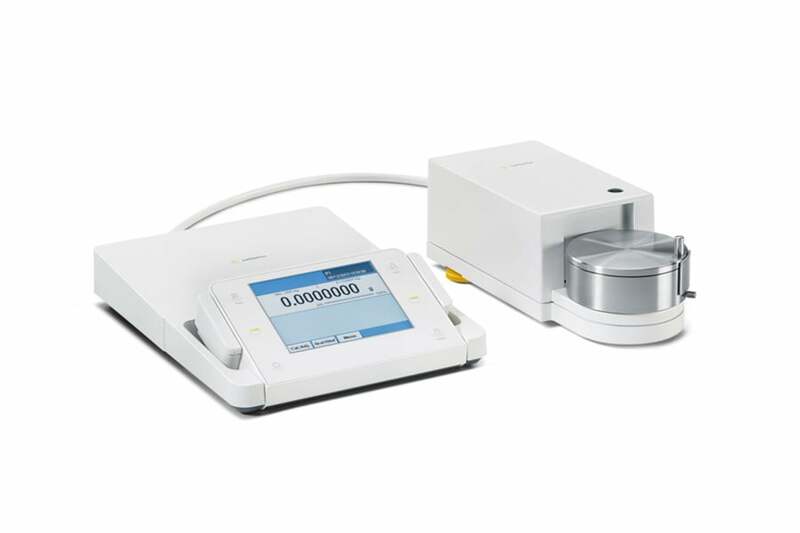 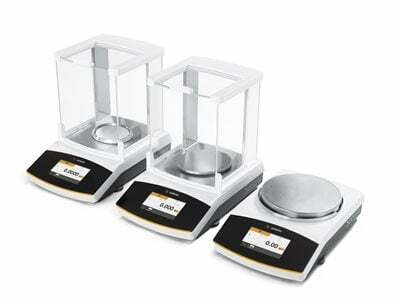 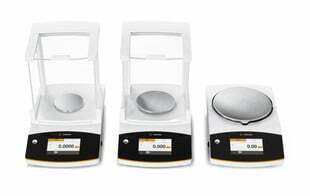 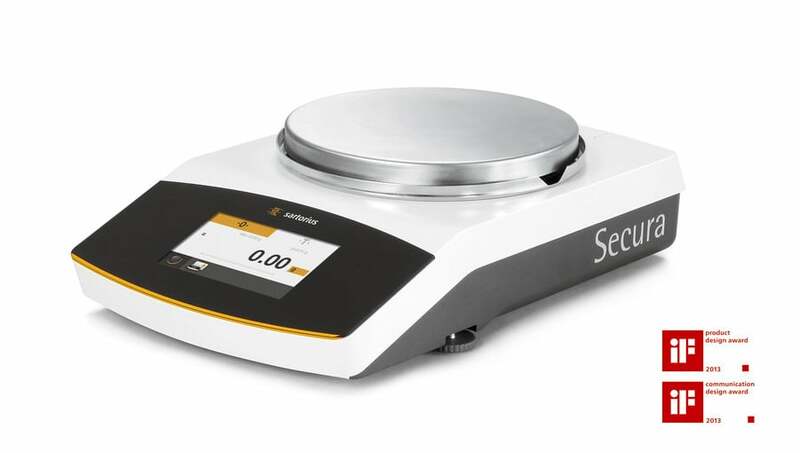 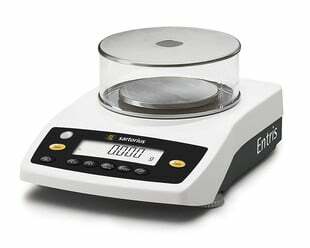 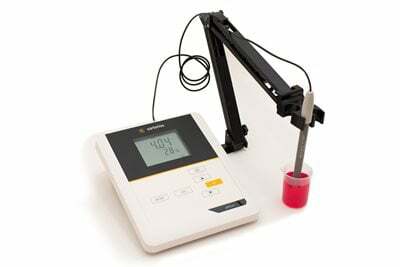 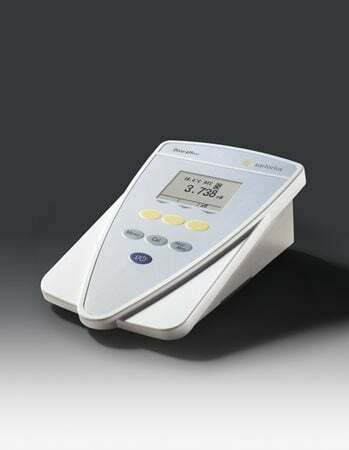 Sartorius Secura Precision Balances Secura® balances are designed for customers who work in regulated environments and need high-quality results without any risk! 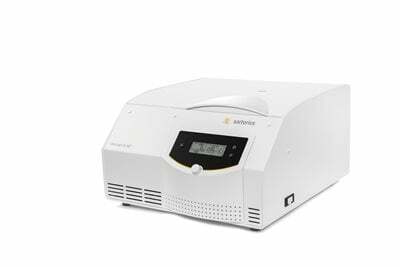 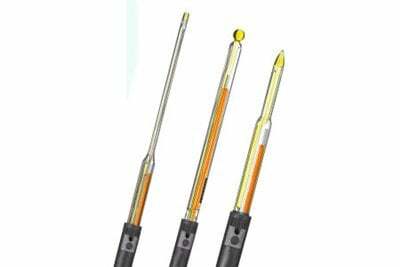 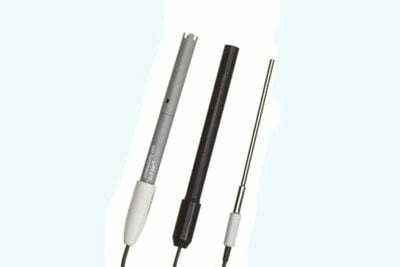 January 4, 2017 Sartorius DocuClip Accessories DocuClip turns standard pH probes into intelligent sensors: Automatic sensor recognition; document GLP data.